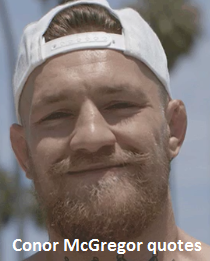 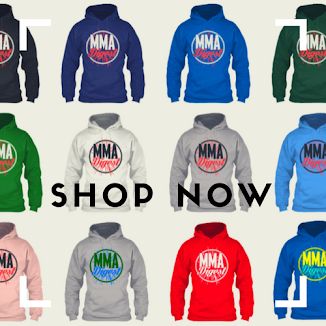 Jon Jones is already well-regarded as the greatest light-heavyweight of all time, and is working his way to becoming the greatest fighter in the sport's history. 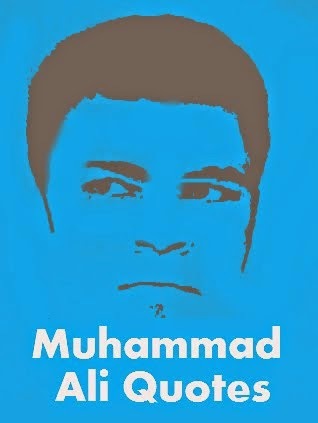 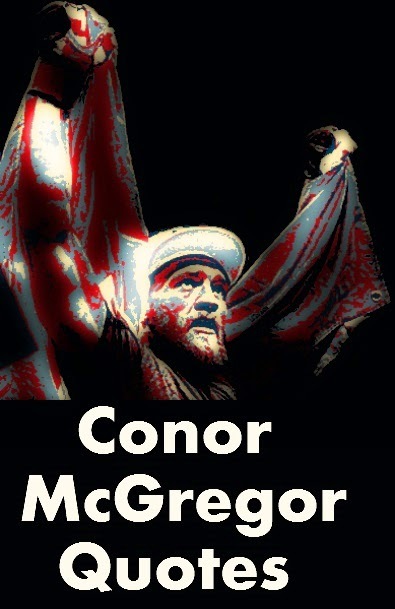 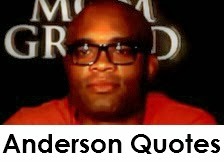 He is contemplating moving up to heavyweight and going for a title in that weight class too. 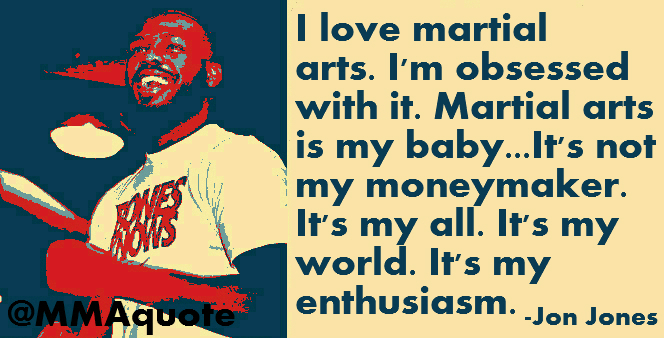 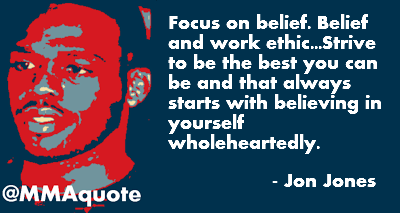 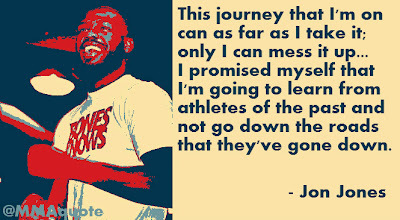 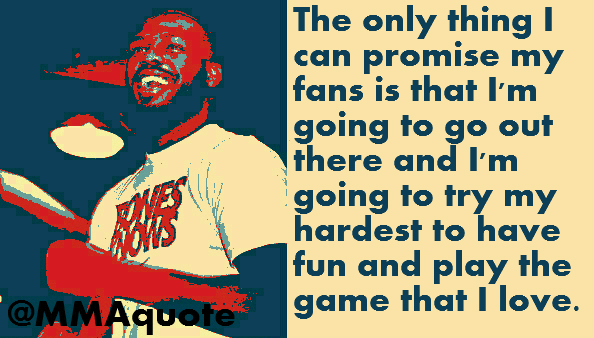 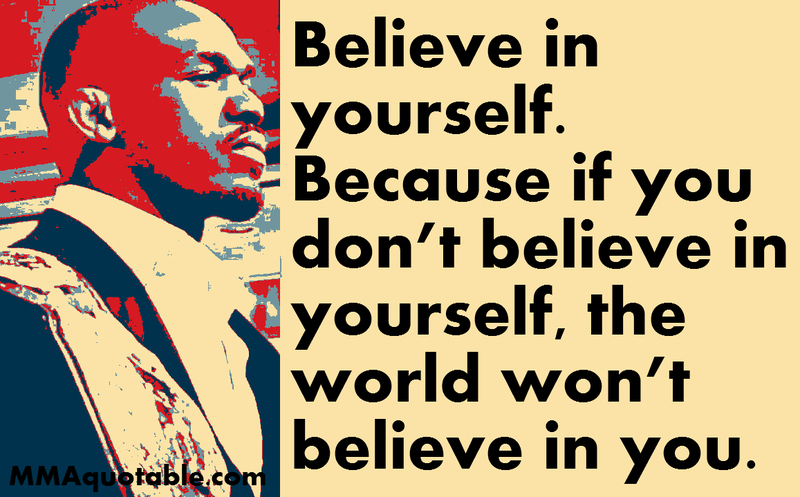 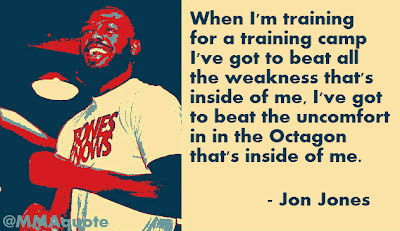 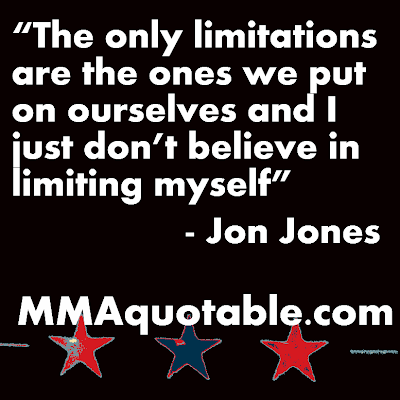 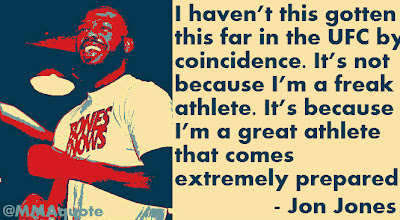 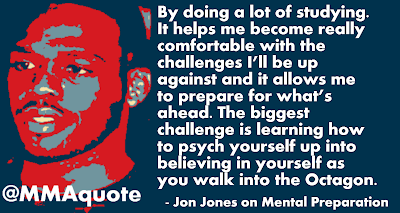 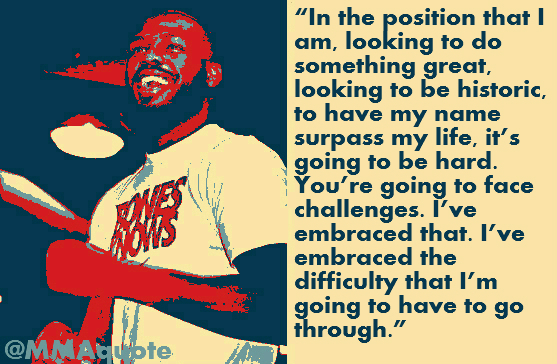 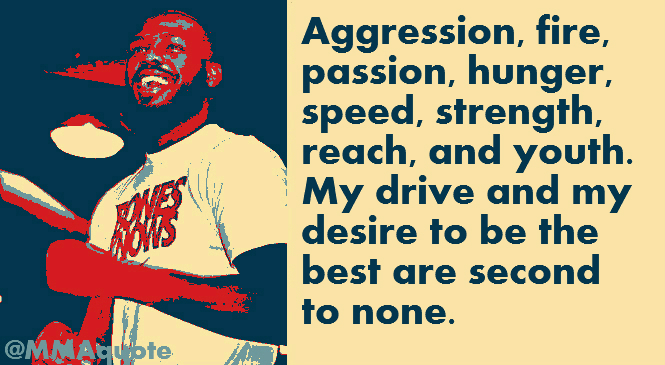 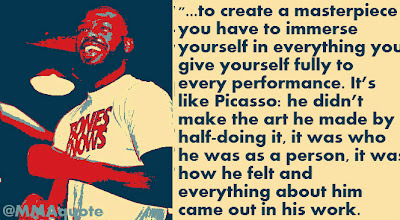 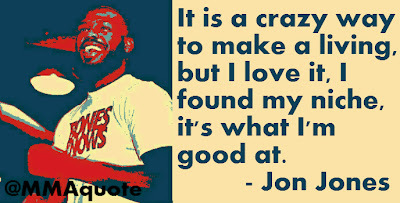 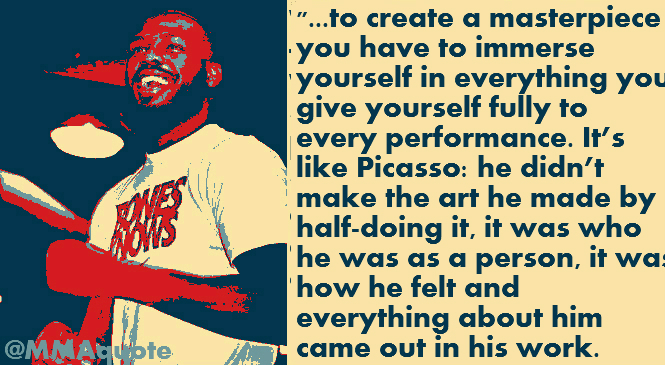 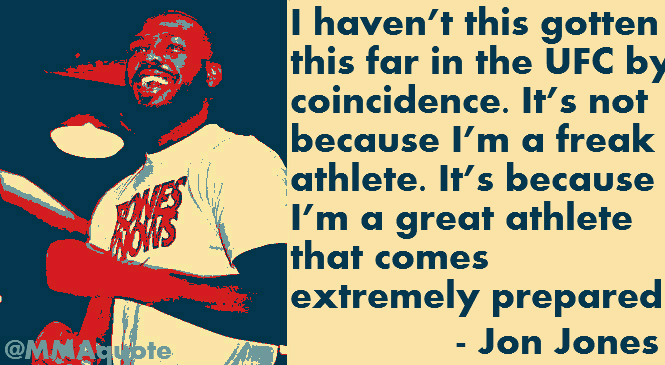 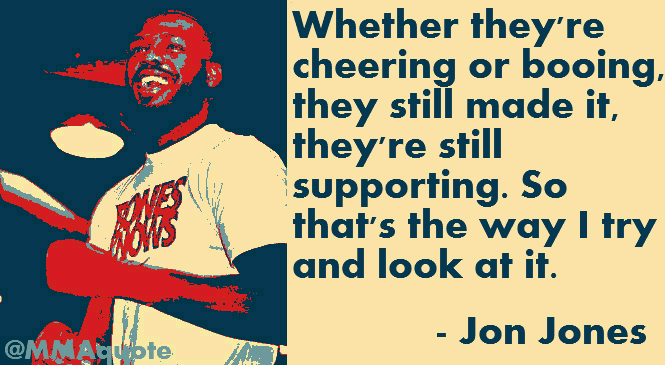 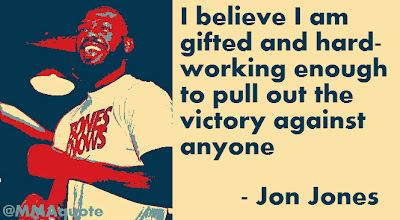 Aside from the passion he has for the sport of MMA, Jon Jones has an immense belief in himself. He has a sickening conviction that he was meant to be great, and is aspiring for that position of being considered the greatest of all time. 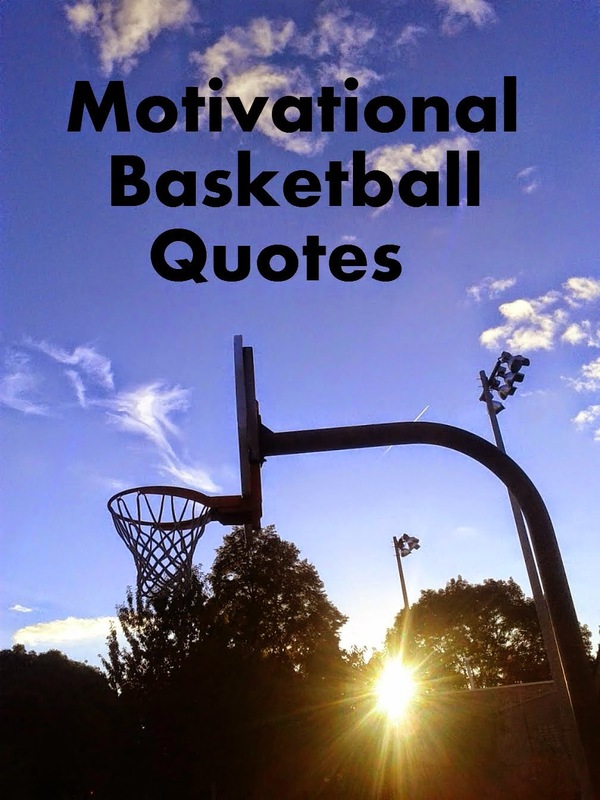 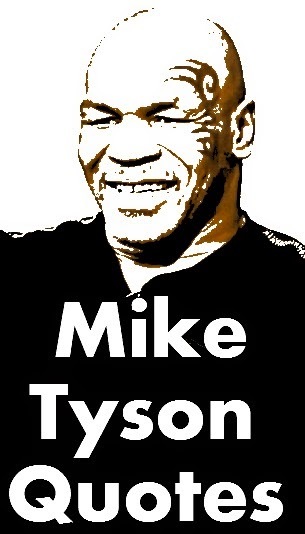 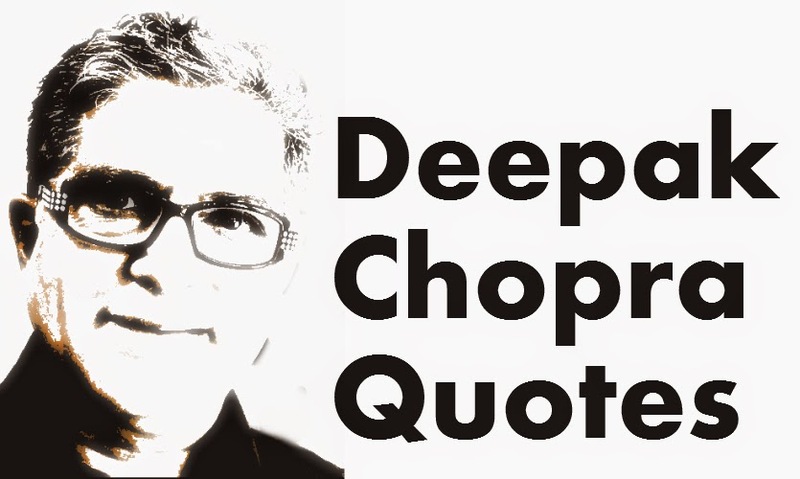 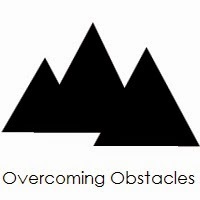 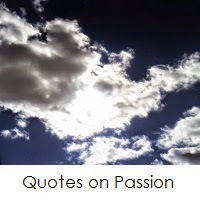 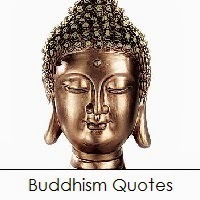 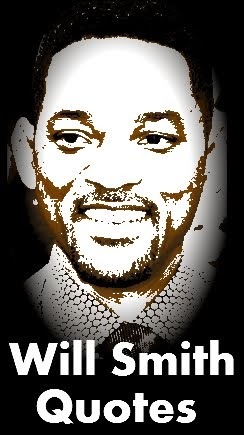 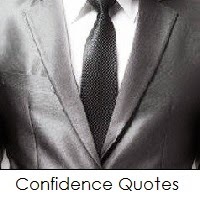 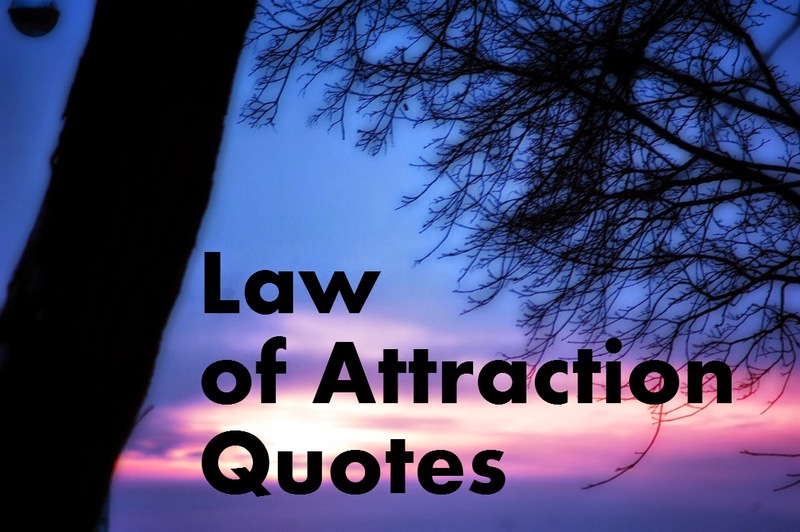 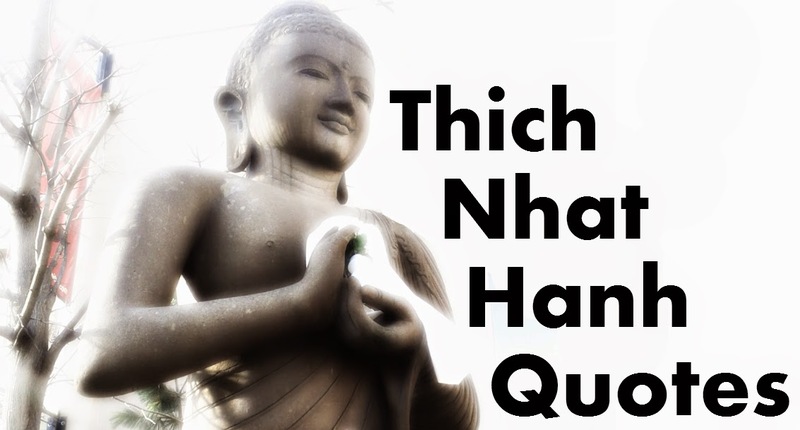 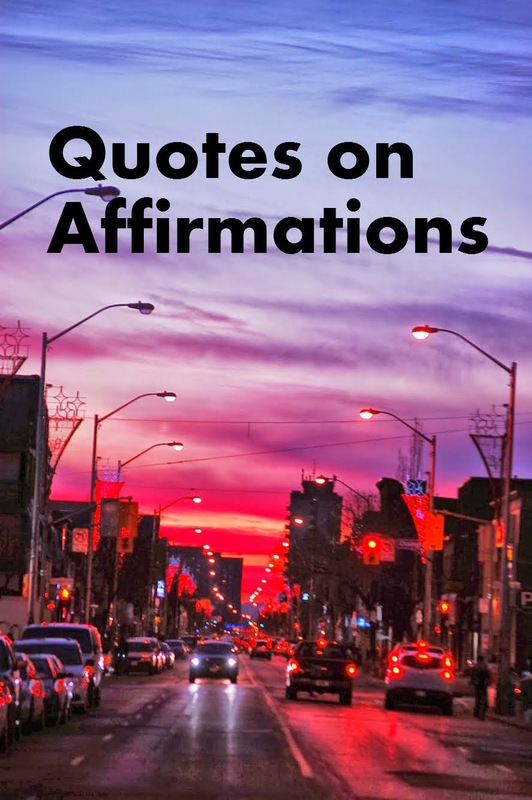 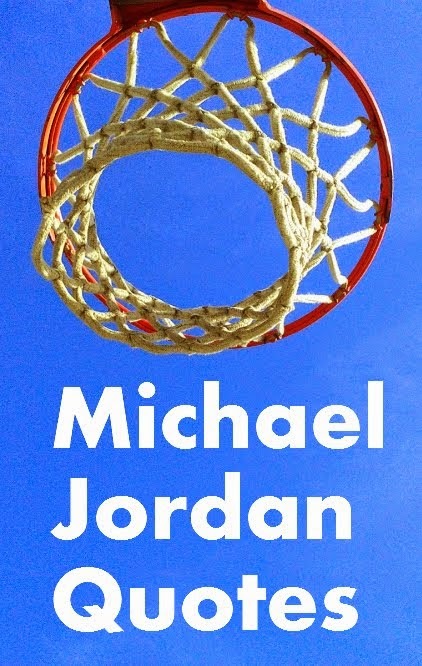 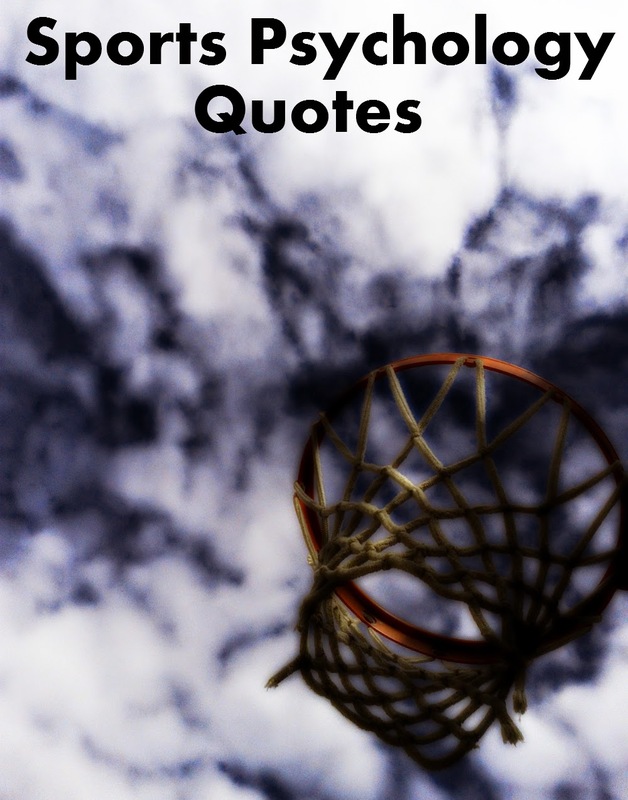 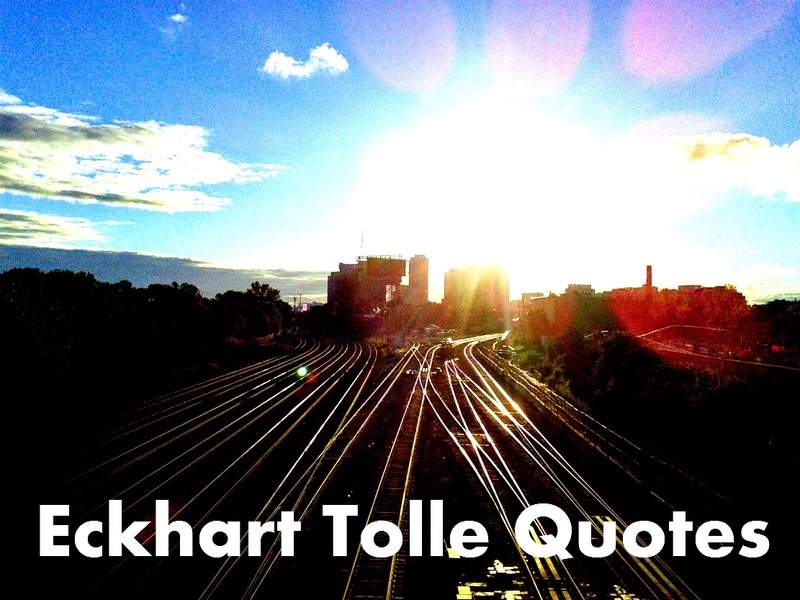 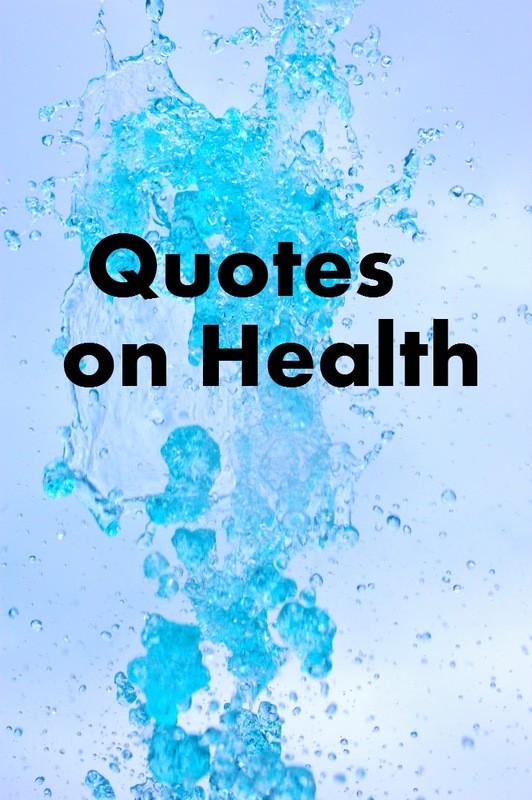 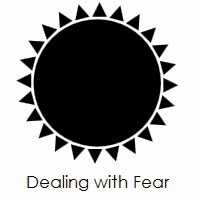 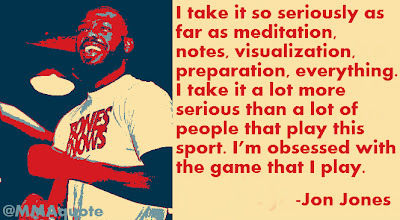 He studies the greats of other sports such as Michael Jordan, Muhammad Ali, Kobe Bryant, among others, to try and emulate the mindset of these great champions and incorporate their thought processes into his mind frame. 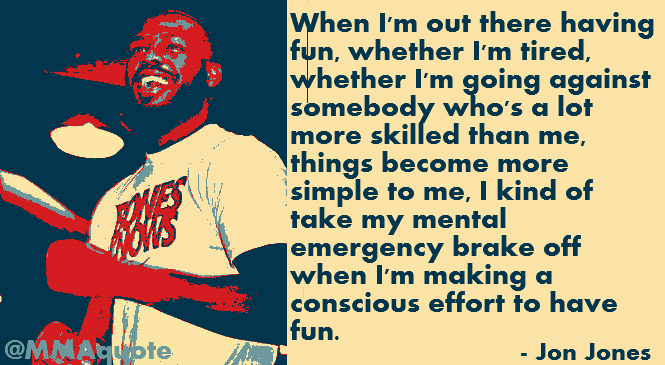 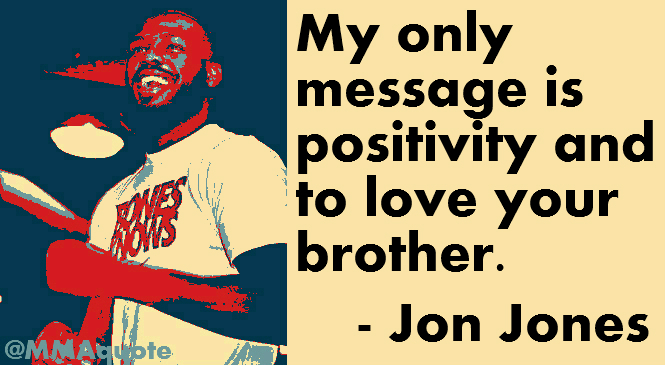 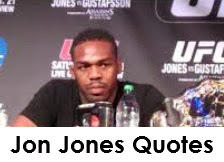 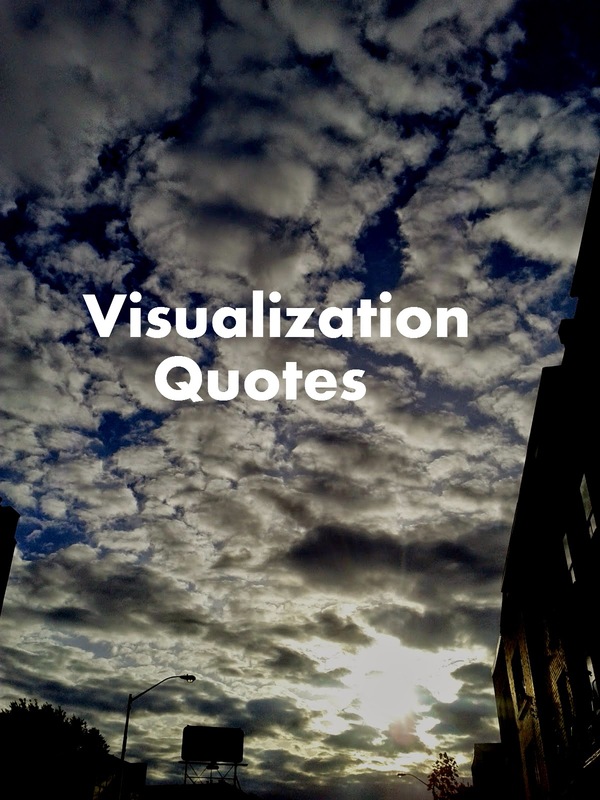 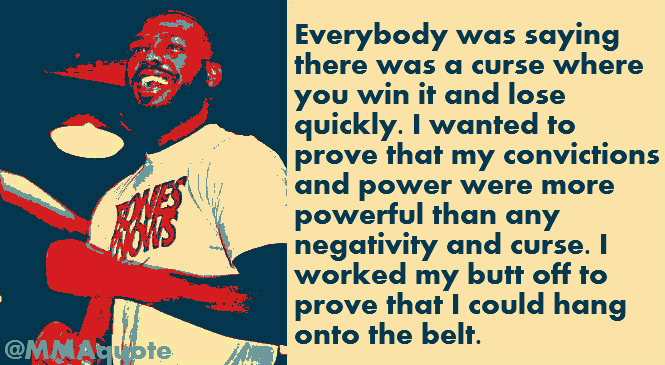 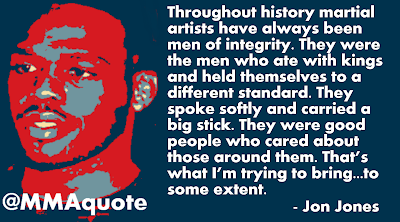 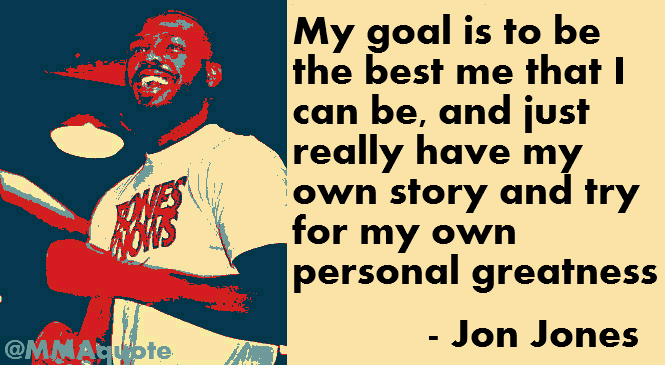 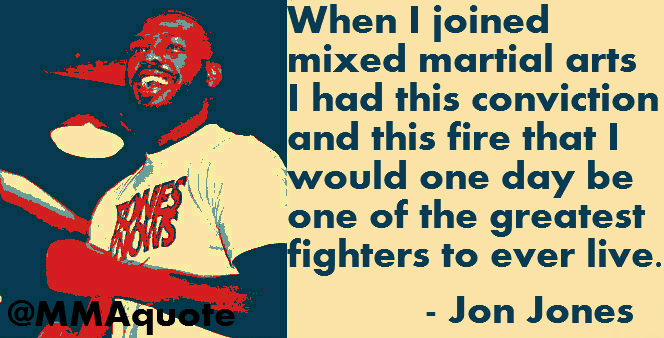 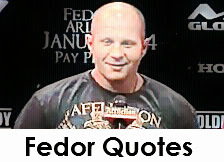 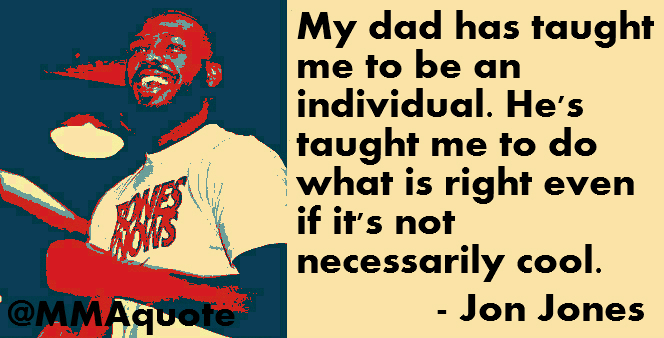 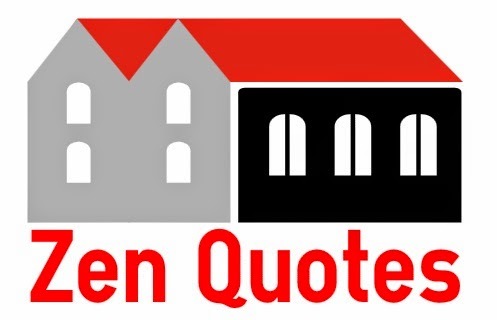 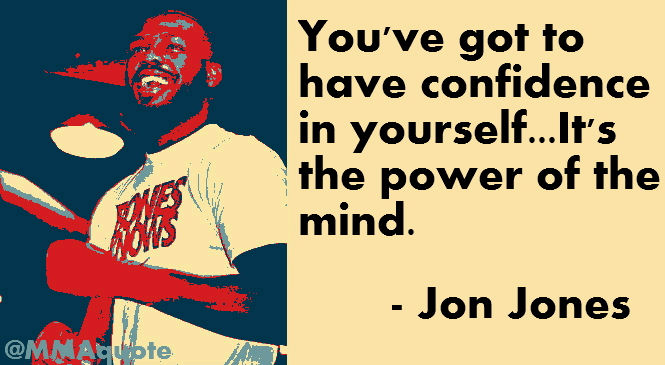 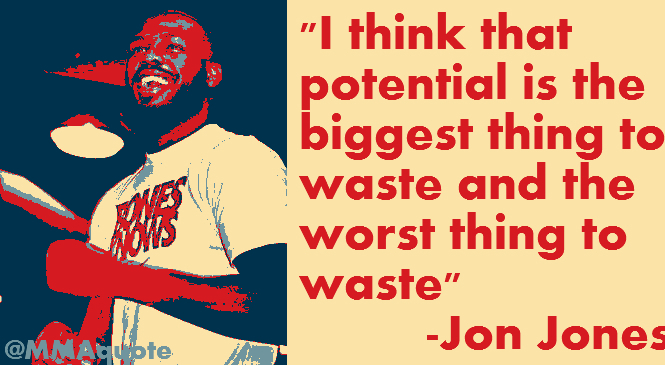 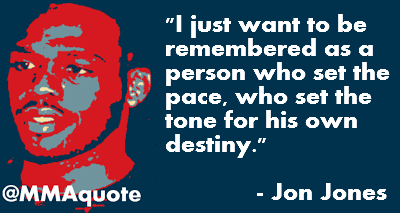 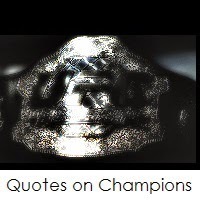 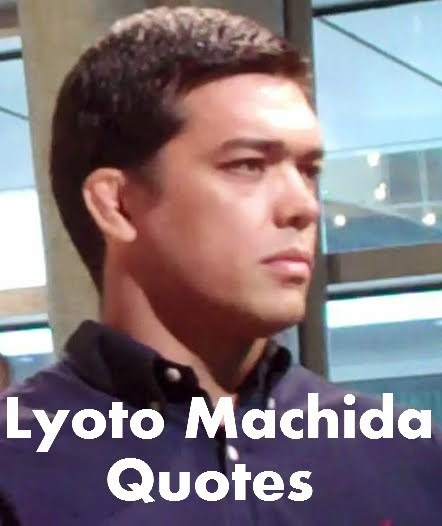 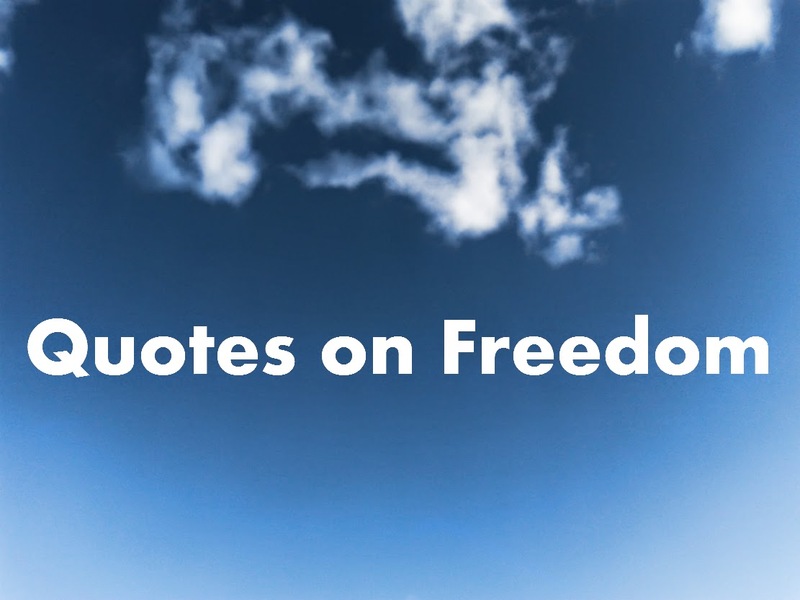 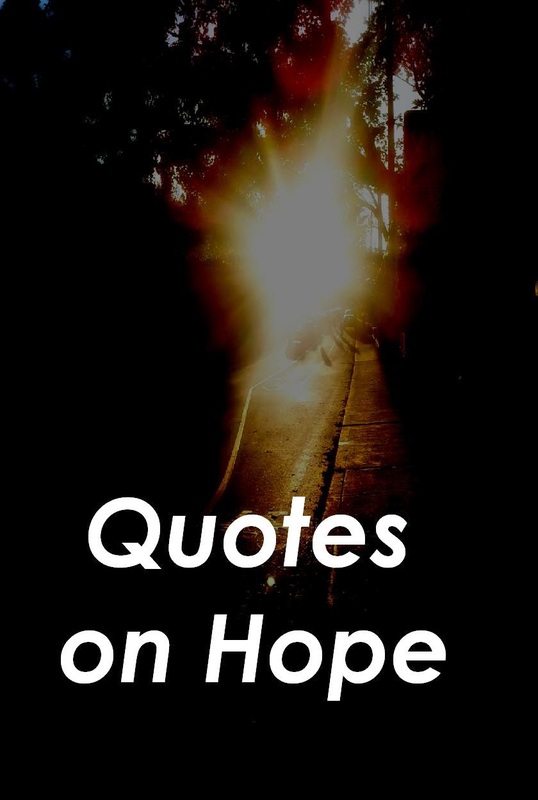 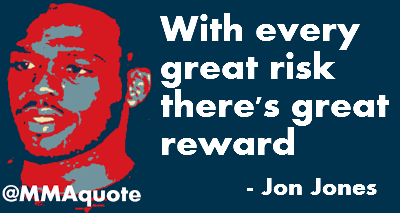 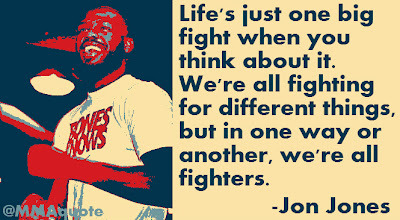 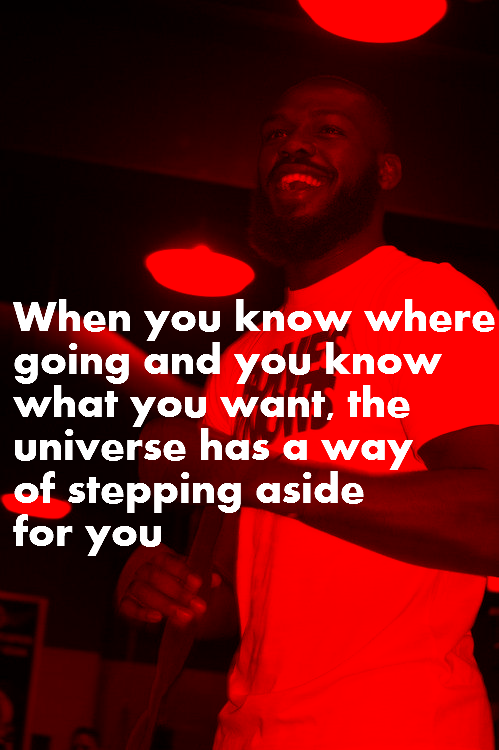 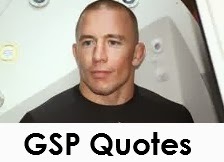 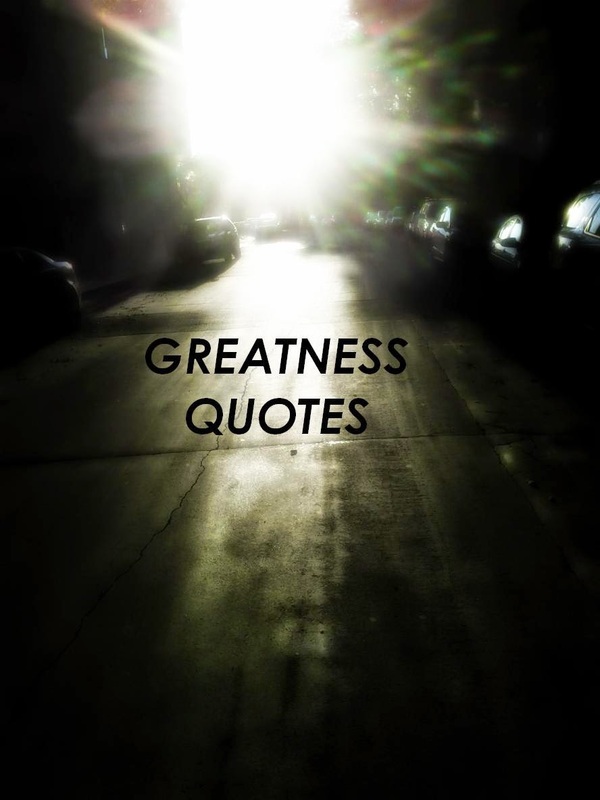 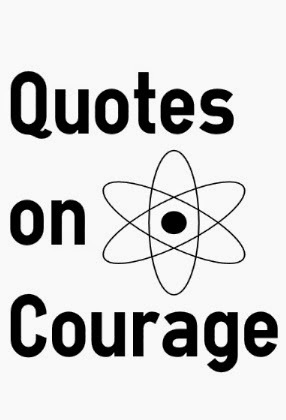 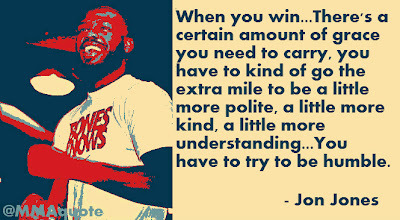 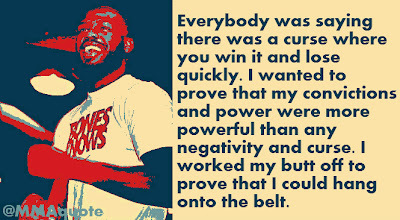 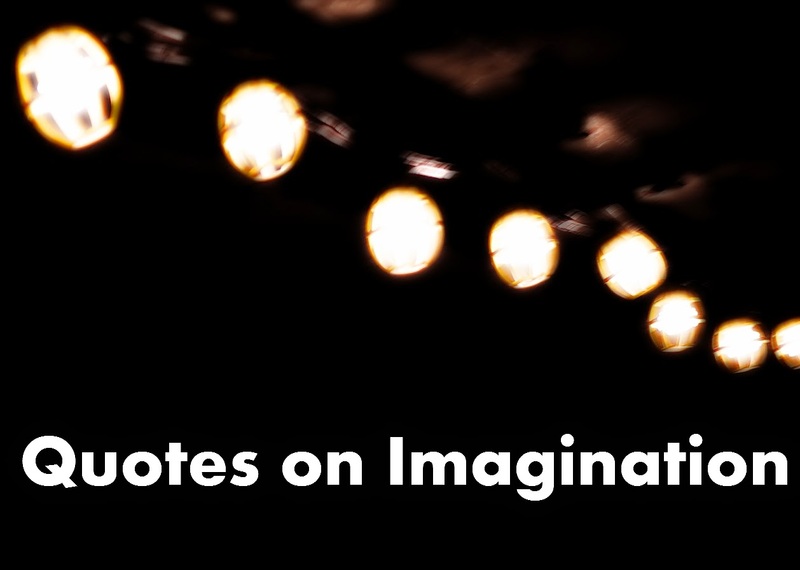 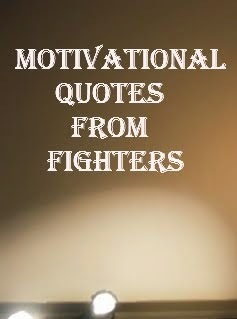 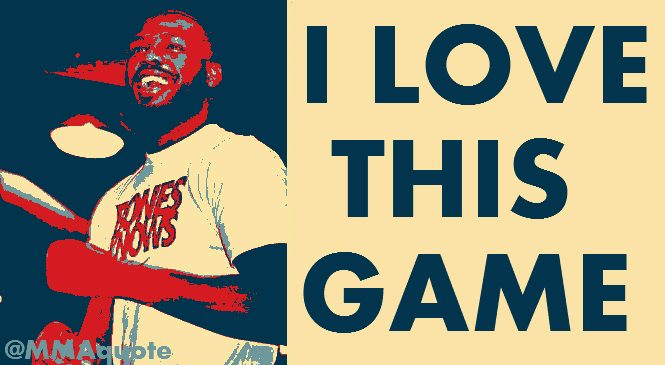 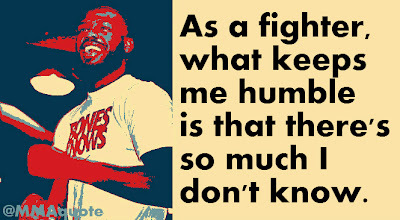 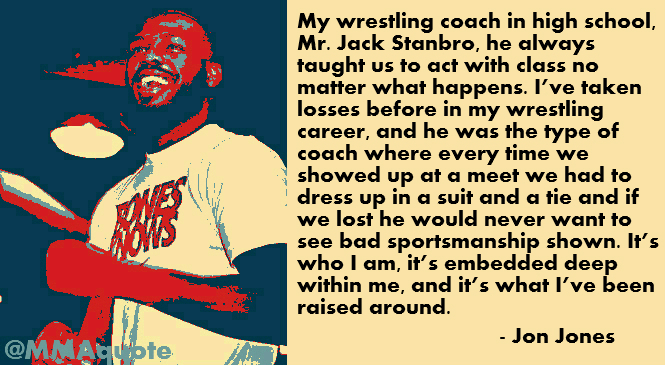 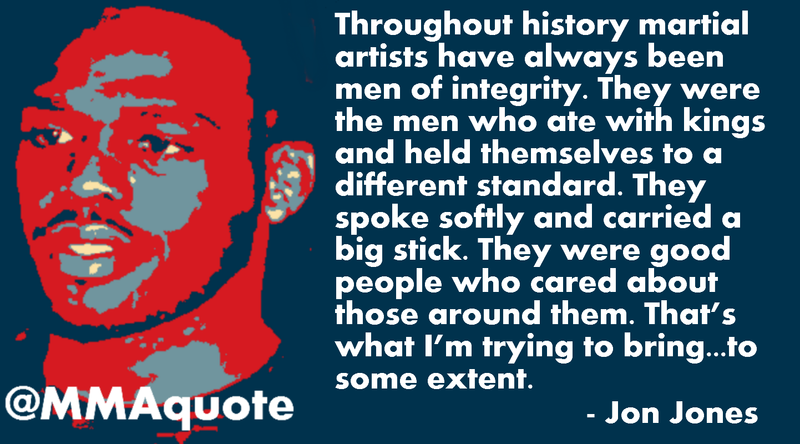 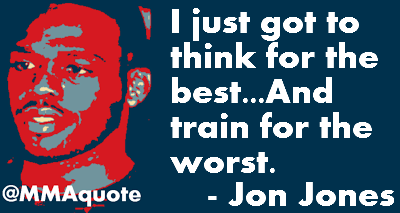 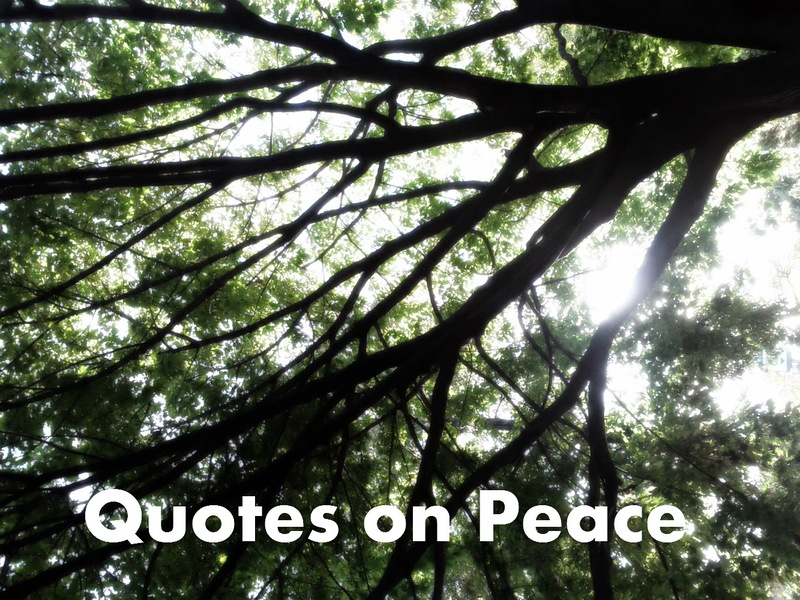 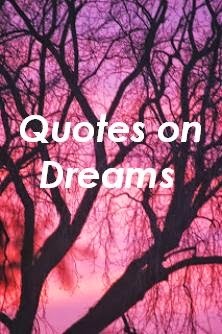 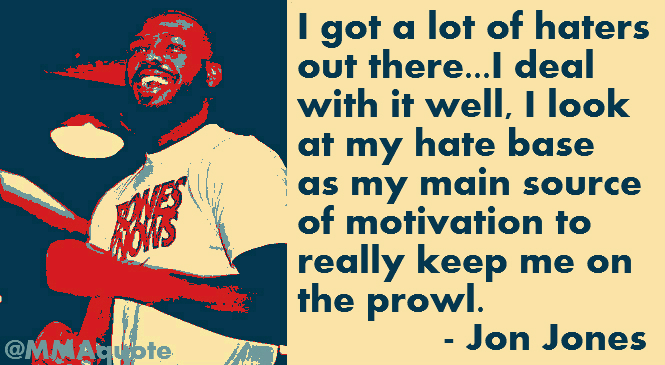 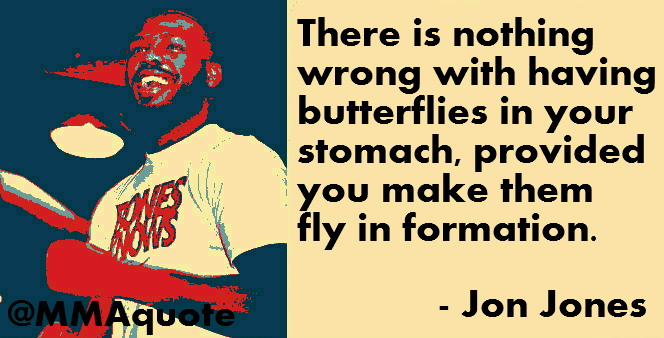 Jon Jones is well-read and draws inspiration from a variety of quotes from people. 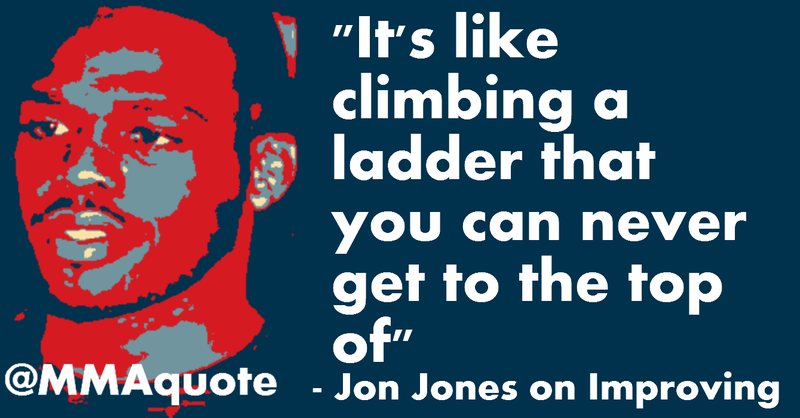 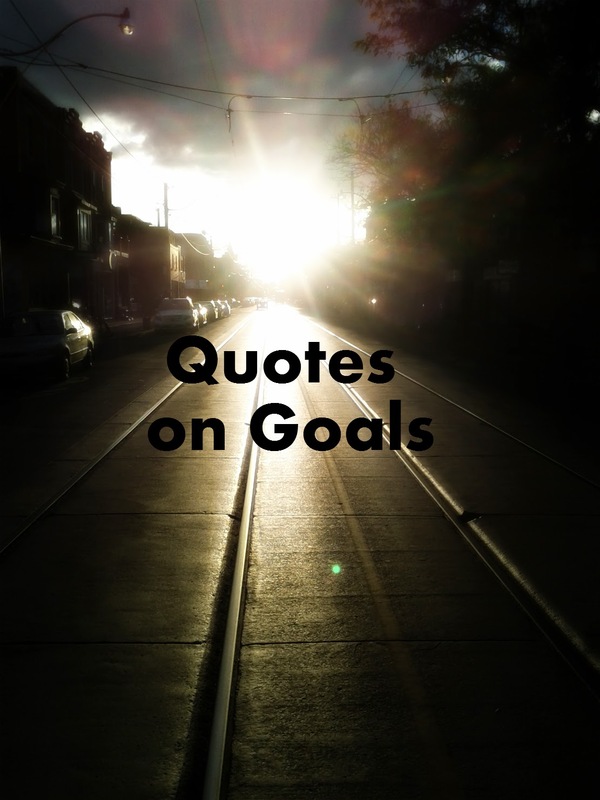 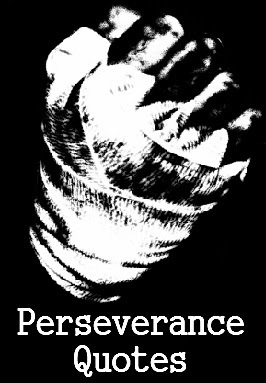 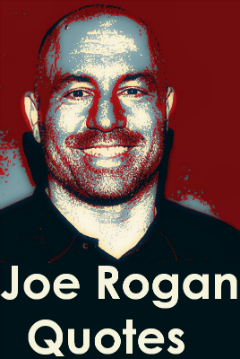 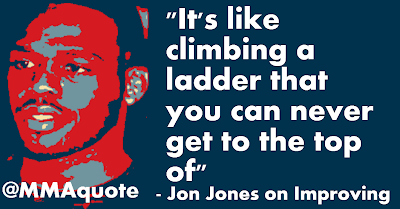 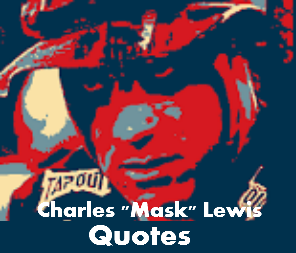 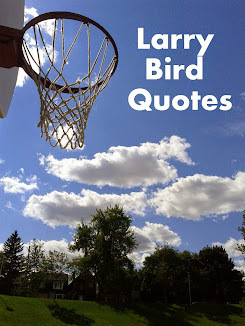 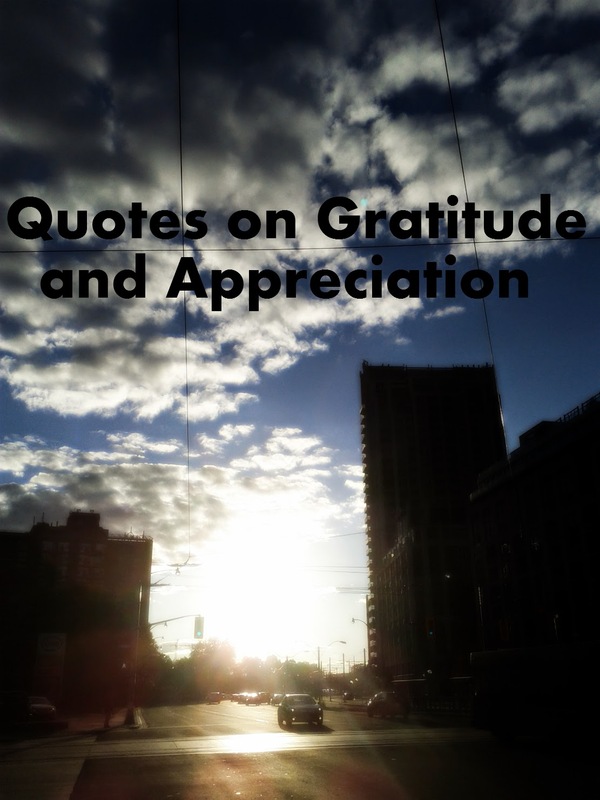 Along the way Jones has garnered some motivational quotes to his name.